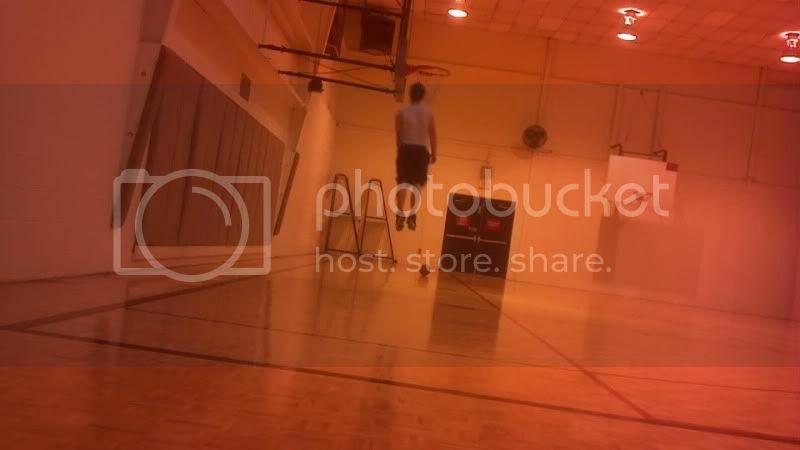 Hey guys I am a single leg jumper and hope to be able to dunk before my first year of college. Did long jump and triple in high school. I starting back my training intensity back up after couple week break. I've been doing single leg tuck jumps 12 sets times 20 each leg. 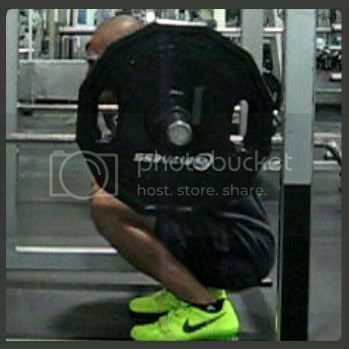 Deep squats with 160. Jumping and dunking. I did track workouts before which involved sprinting and bounds. I want also become more posterior dominant and reactive. I think have weakness in my lower legs and quads because I can't run fast and jump high I have to slow down and take quick three step acceleration to jump. I also hope to improve my speed. It would be cool if could take off in a fast break and slam. If you have any tips for single leg jumping that would be helpful. split squats with elevated legs for better range of motion. Welcome!!! How much do you weigh? Welcome. Great to see another single leg jumper on here. There's not too many of us.